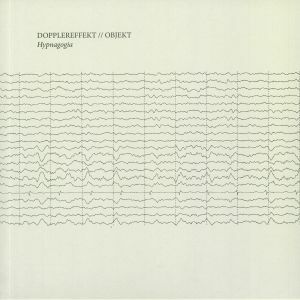 DOPPLEREFFEKT/OBJEKT Hypnagogia vinyl at Juno Records. 1. 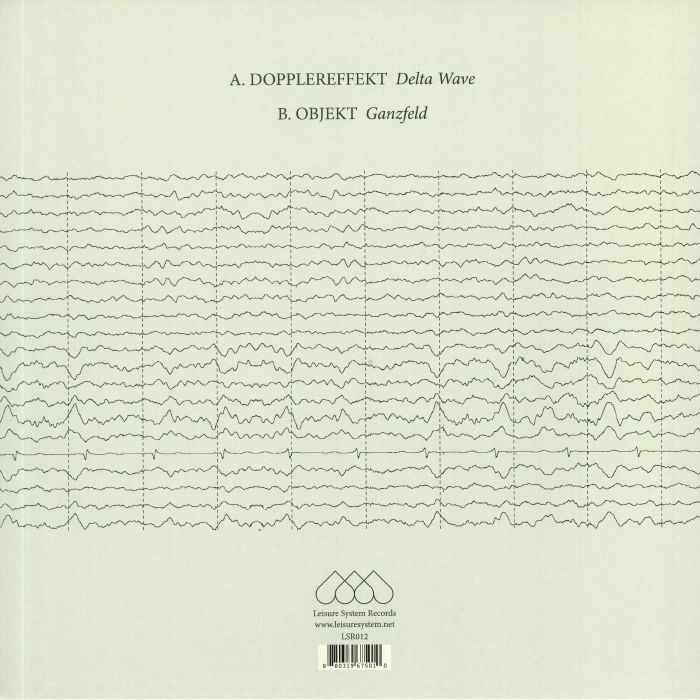 Dopplereffekt - "Delta Wave"
In something of a dream pairing for Leisure System, this split disc spans the old guard of electro and those well versed in pushing it into new contortions. Dopplereffekt is of course one of the most lauded of all post-Drexciya projects, and new material comes few and far between. "Delta Wave" is a lavish, sweeping wonder of celestial voices and sci-fi mystery that satisfies all your desires without sounding like a re-hash of old material. On the flipside Objekt has risen to the occasion and delivered one of his most outright electro-infused belters to date, keeping the beat rigid but funky, and working similar amounts of drawn out pads into the mix while keeping the crafty edits and playful sounds as limber as ever.